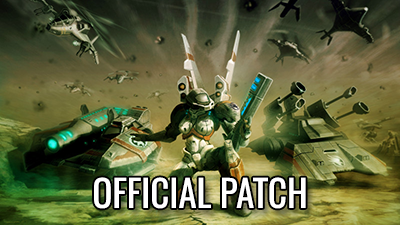 The latest official patch for Kane’s Wrath, as was released on 18 December 2008. You can read the full changelog here. This tool changes the executables for both Tiberium Wars and Kane’s Wrath in a way which allows them to use up to 4 GB of RAM instead of 2 GB. This is the latest version of the official Kane’s Wrath map editor, as was released on 27 September 2008. It requires Kane’s Wrath to be patched to version 1.01 or newer. 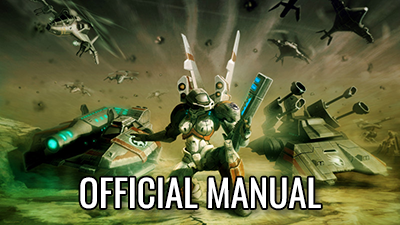 The official manual for the Tiberium Wars Worldbuilder. The same features apply to the Kane’s Wrath Worldbuilder, and can also help with other iterations of the tool. The official Kane’s Wrath manual from the North American release. 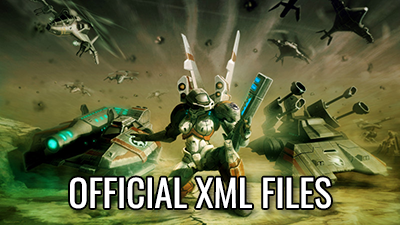 This package contains XML files from Kane’s Wrath, as were released by Aaron “APOC” Kaufman to a select group of modders. 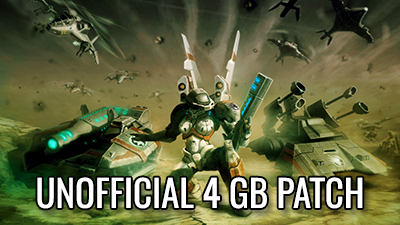 This package contains art files that can serve as examples or bases for modding, as were released by Aaron “APOC” Kaufman to a select group of modders, and published by Stygs. They differ from files already in the game by having smoother animations, as the models are EALA’s originals. Units contained: Cultist (.max & .w3x), Shard/Gun Walker (.w3x), Ravager (.max, w3x). Units contained: Hammerhead (.max, .w3x), Shatterer (.max, .w3x), Slingshot (.w3x), Rifleman and Missile Soldier with Tiberium Hazard Suit (.psd, .max, .w3x), Wolverine (.max, .w3x), Titan (.w3x), Zone Raider (.max, .w3x). Units contained: Confessor (.max, .w3x, WIP files), Enlightened (.max, .w3x), Reckoner (.w3x), Specter (.w3x), Wolverine (.max, .w3x), Awakened (.max, .w3x, WIP files), Tiberium Trooper (.max, .w3x, WIP files), EMP projectile (.w3x). The official freely-downloadable pack of four skirmish/multiplayer maps: Blighted Tower, Craters of Camden, Gunship Gauntlet, Ruined River. Decrepit Arena is a skirmish/multiplayer map released as a pre-order bonus for Kane’s Wrath. 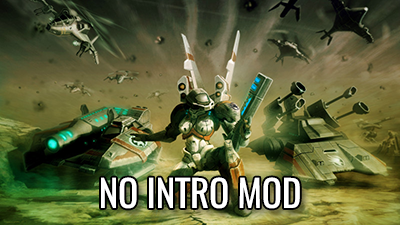 This mini-mod disables the unskippable EA logo at the start of the game.